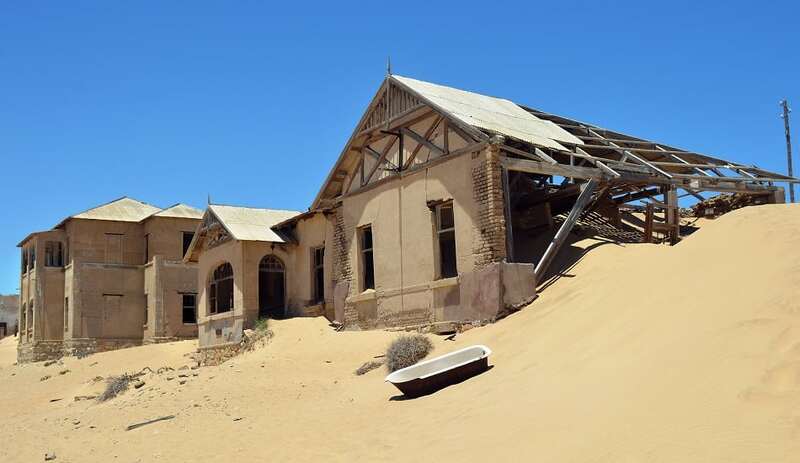 This ghost was once an elaborate oasis during the African diamond boom. Today, the eclectic homes sit half-buried in waves of sand. There’s no sound. There’s no moisture. There’s no life. It’s surreal.